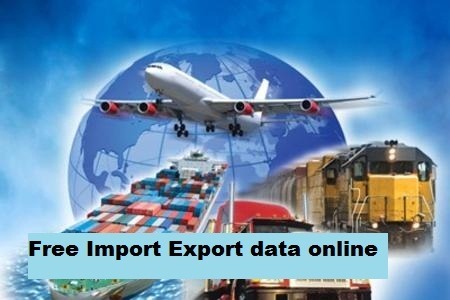 At SEAIR Exim Solutions, you’ll get free import export data online of any international country as currently our record has trade data of 80+ nations. We are the most reputed 9 years old data sharing company. Our shipment database has involved valid details of the international suppliers, buyers, exporters, and importers. 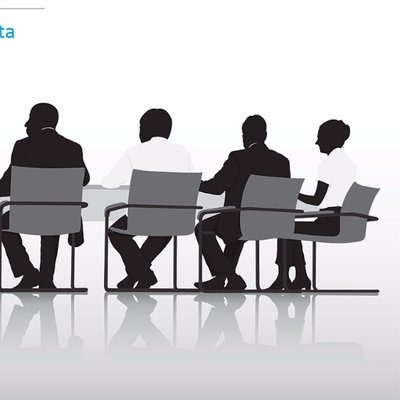 We have 100% reliable and error-free data information so you don’t need to worry about the quality.